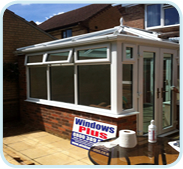 With a Windows Plus conservatory, you are guaranteed the highest quality and security for the best price. 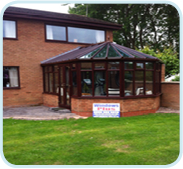 All covered by our unique 25 year guarantee so you know that your conservatory will last. 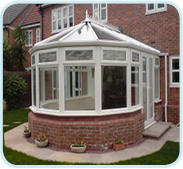 Our highly trained experts build and install your new addition ensuring the highest quality and workmanship. 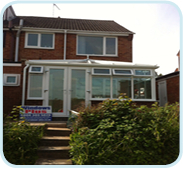 Currently serving Coventry, Nuneaton, Rugby and all the surrounding areas, so you new conservatory could be closer that you think.